You will love this charming multi-family residential house with a commercial premises in Mügeln, Saxony federal land. Mügeln is a German town located in Saxony federal land with is a part of Leipzig district. The population of the town is 6,500 people. 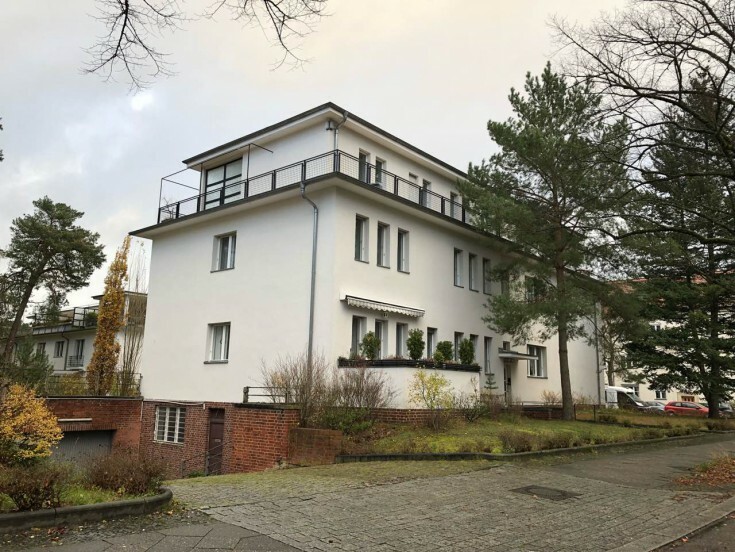 Do not miss a unique opportunity to have a residential house with a commercial premises in Germany!